And you only need less than P500! 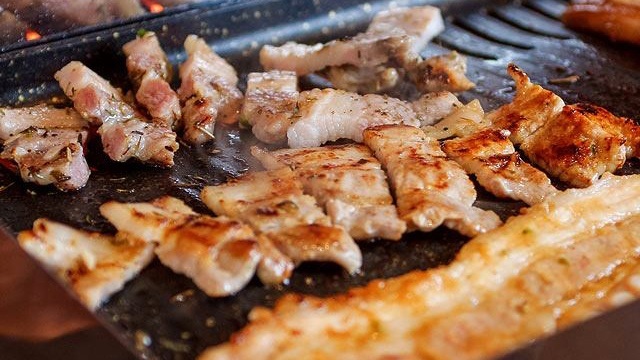 (SPOT.ph) The K-barbecue craze is far from over! Jin Joo finally opens a second branch at Eastwood City today, February 23, and they're celebrating with a special treat. Be sure to come hungry because from February 23 to 28, they're offering unlimited samgyupsal and sides for only P499. 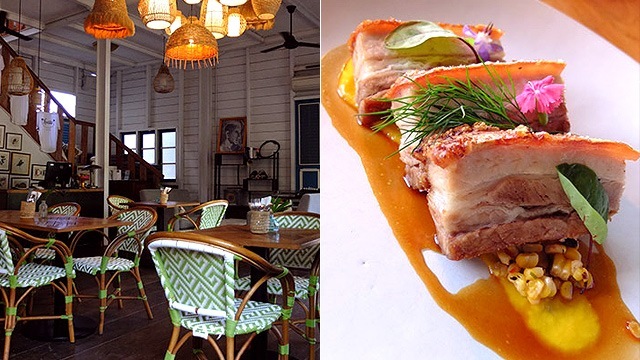 With all the pork belly and sides you can eat, prepare to stuff yourself. 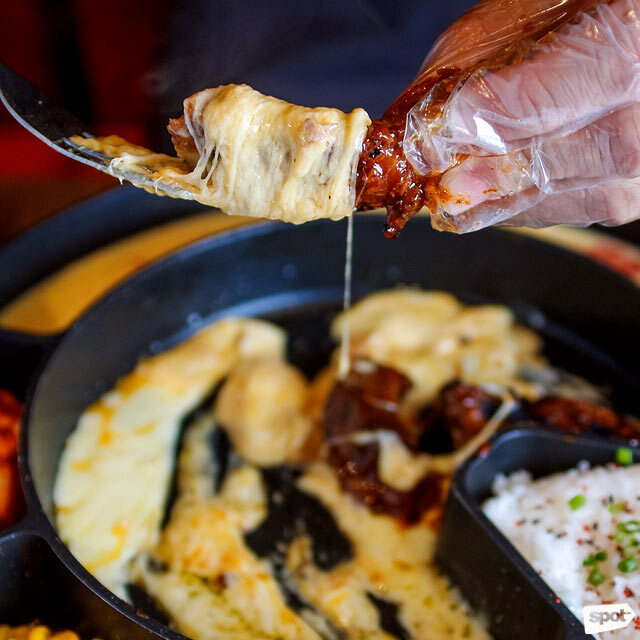 But, if you can, set aside some space for their best-selling Cheese Dung Galbi, or baby-back ribs that you can coat with a gooey blend of shredded mozzarella and cheddar. 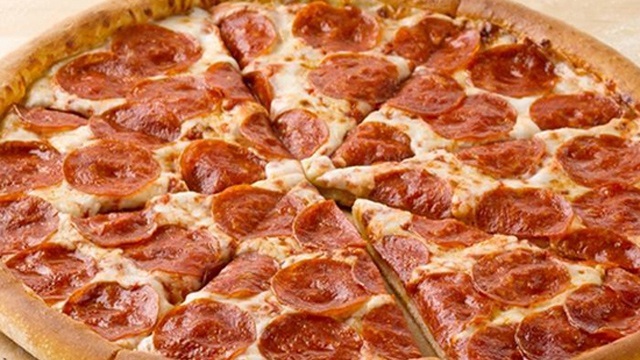 We won't be surprised if you've already seen the extra cheesy dish on your IG feed. 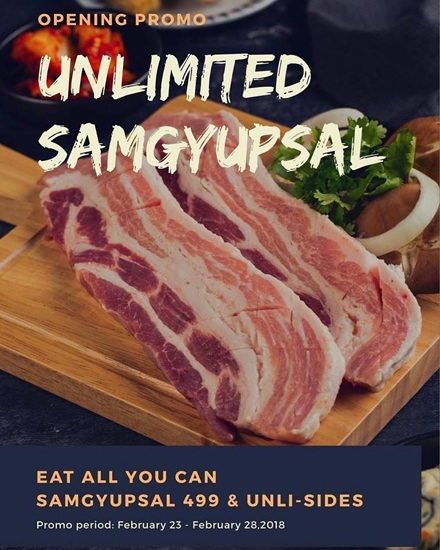 Unlimited samgyupsal is only available at Jin Joo Eastwood, Eastwood City Walk, Quezon City.